Using the Scott Robert vND Filter to create shallow depth of field in bright light when using flash manually! I’m not sure a variable neutral density filter is life changing but it certainly has changed the way I photograph! I like to use my flash manually, which means I figure out the light and not my camera. This is a much more accurate way to control your light and achieves extremely consistent exposures. However when using a flash manually, it only works at the X-Sync speed of the camera or below which is 1/250 or slower. This makes it impossible to use low fstops in bright light using your flash. According to the chart above, anything in red is above current X-Sync speeds of most DSLR cameras. 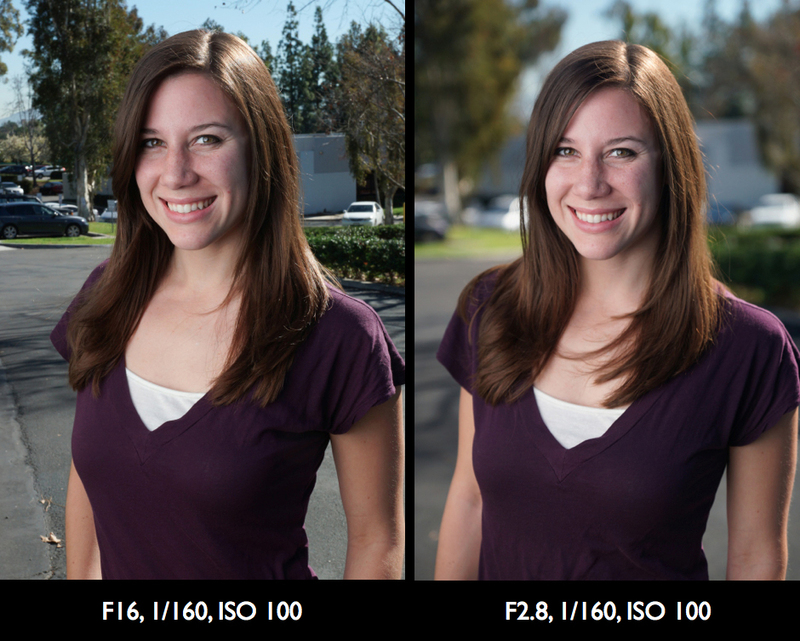 Consequently using lower Fstops with manual flash is not possible. The vND filter is a game changer because it allows the use of manual flash with low shutter speeds because it limits light into the camera, anywhere from two to 10 stops- the Fstop can be lowered without raising the shutter speed. 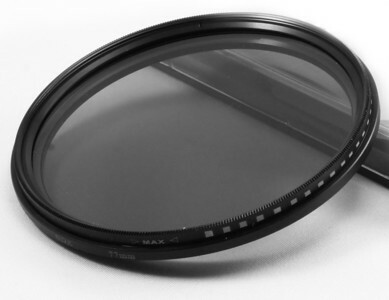 The vND Filter has a rotating piece of glass that varies the amount of light and can be adjusted to create a two to 10 stop difference in exposure. Consequently, on a bright day, if light entering camers is reduced by 5 stops, the camera can be set at F2.8, 1/100, ISO 100, which is well within the X-sync speed. Set camera to F2.8, 1/100, ISO 100 and leave it there the entire time shooting in bright light. 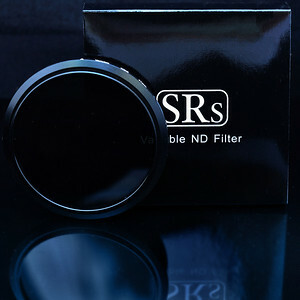 I adjust vND filter according to how dark or light I want my exposure and then fill in with flash on subject as needed. On a bright day I use multiple flashes so I can over power the sun and create a higher quality of light source. I usually keep sun behind subject to give me a nice highlight and use flash to expose the darker subject. If you enjoy shooting with flash in manual, you’re going to love using my vND filter for a variety of creative lighting and shallow depth of field effects. Order now! Download this FREE PDF to find your correct filter size from my DropBox. See more examples below. Bandele Zuberi - We need to launch SRs products in the UK soon!!!! Rey Coronado - Enjoyed your teaching last night in San Antonio, TX. Peggy - I have a Nikon AF-S 18-200 3.5-5.6 G II ED. DX VR lens that I would like with a vND . Do you have one that will fit? Sheyi - How long does it take to ship your products? Just curious as I ordered an item last week but don’t know if it’s been shipped or not and would like to order this variable ND filter as well as I need it by the 19th. Dare Johnson - Does this work with Canon lenses? admin - Usually ships within 72 hours, you will get a tracking when it goes out. if you have a specific deadline contact me first for exact shipping timeframe. Lisa Warren - Do you have step down filters? Esther Gambrell - Does this filter affect the sharpness of the image? admin - Yes, i do believe you want step up filters. It will fit any larger lens filter to any smaller filter. So if you lens is 58mm and you want to use a 77mm filter, you have to use a step up filter. Hope this makes sense!